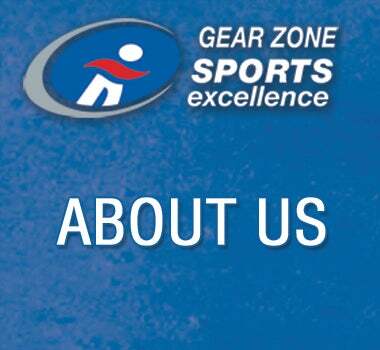 Come visit Gear Zone Sports Excellence for all your hockey needs! Our knowledgeable and friendly staff will help you with any inquiries you may have, whether it be individual or team. We have an array of Flyers licensed apparel including authentic Adidas game jerseys with pro spec embroidery! 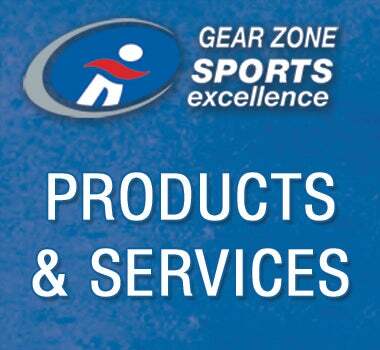 Check out our special make up sticks, skates and protective which are exclusive to the Gear Zone Sports Excellence.